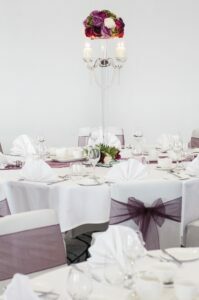 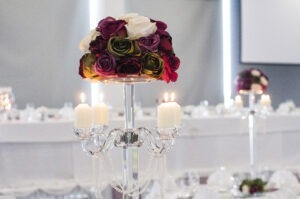 We pride ourselves on our versatility as a venue and will be happy to help accommodate your requirements. If you would prefer to design your event yourself and use your own staff and caterers, then we can assist you with these arrangements. 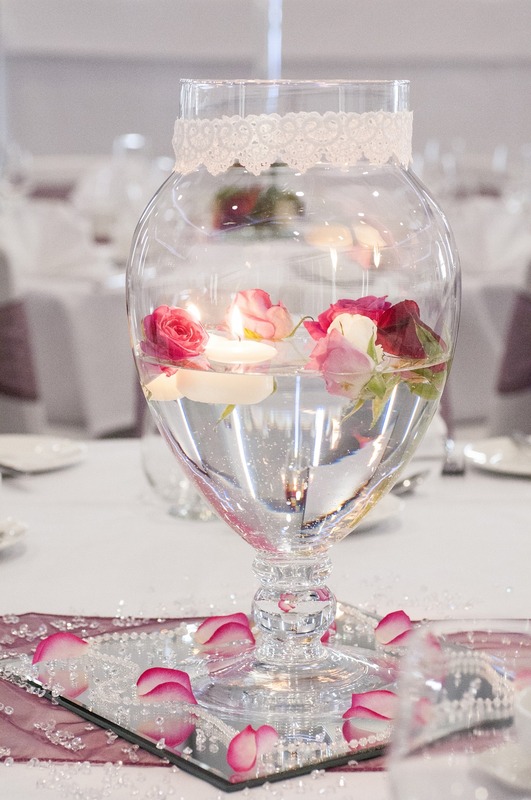 It goes without saying that your wedding day will be one of the most important days of your life. At the AJ Bell Stadium, we understand the level of trust you are giving to us to host such a special moment in front of your family and friends and we take pride in ensuring that you receive nothing short of perfection from the moment of your initial enquiry. With unrivalled space and service, our venue boasts a series of stunning suites and executive boxes featuring spectacular pitch views that can host events ranging from 10-750 guests. 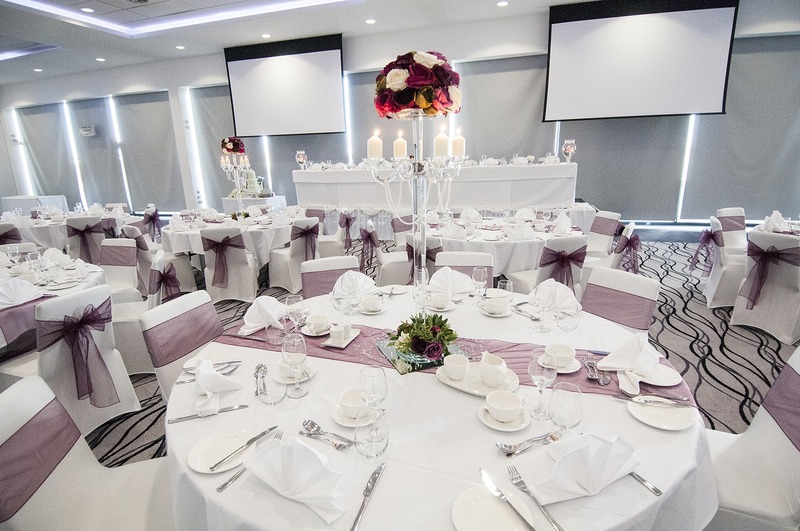 The bright and contemporary décor allows the spaces to act as blank canvases for an array of theming and decorating options. 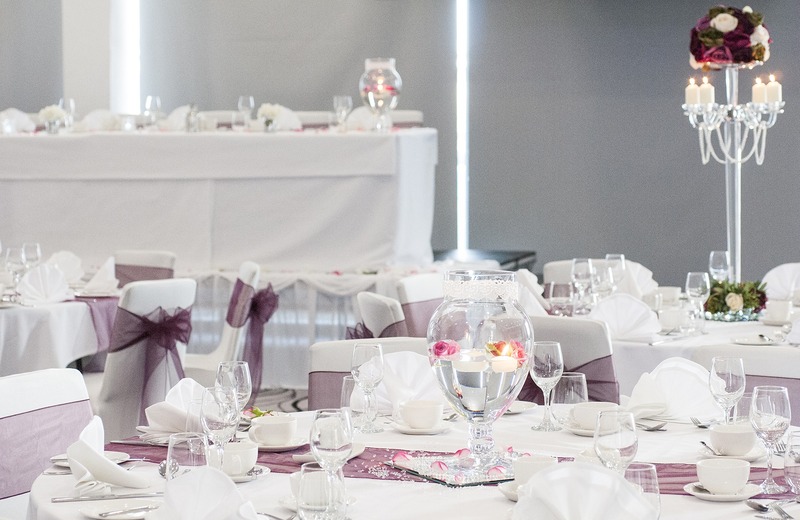 For those looking for a more relaxed setting, the stadium’s marquee can also hold up to 100 guests and is ideal for a summer wedding. 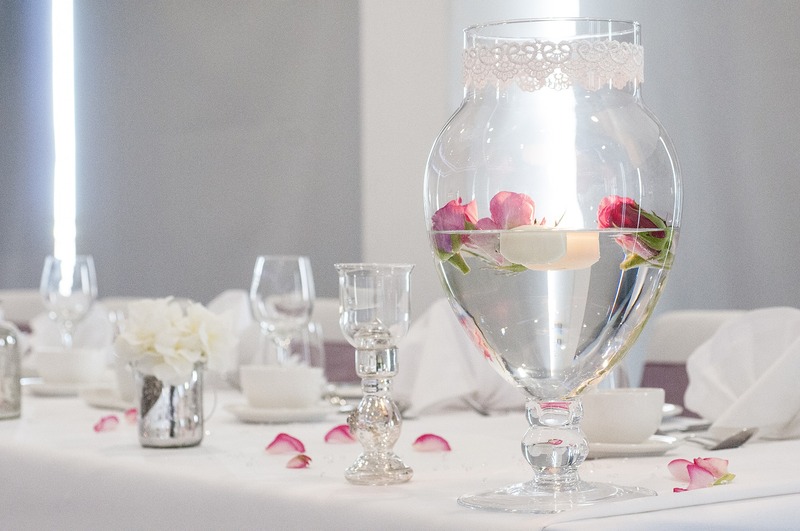 By drawing on years of experience, and with a passion and flair to deliver the perfect wedding, the wedding team can help you design your menu and suggest special touches to make your day extraordinary. 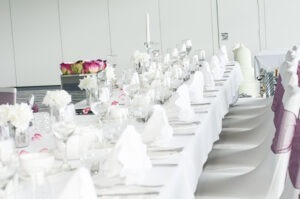 Your dedicated wedding coordinator will be on hand throughout every stage of the planning process. 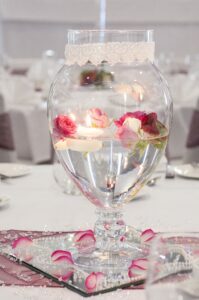 No detail is too small to demand their attention and consideration as we understand that it's these details that go towards creating the wedding you have dreamed of. 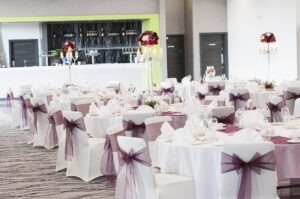 Call our team of wedding co-ordinators today on, 0161 786 1570 or email ajbellstadiumevents@elior.co.uk.